H. Freeman Belser - Belser & Belser, P.A. Freeman is a seasoned litigator with front-line experience and a knowledgeable transactional attorney who knows how to get a deal done. 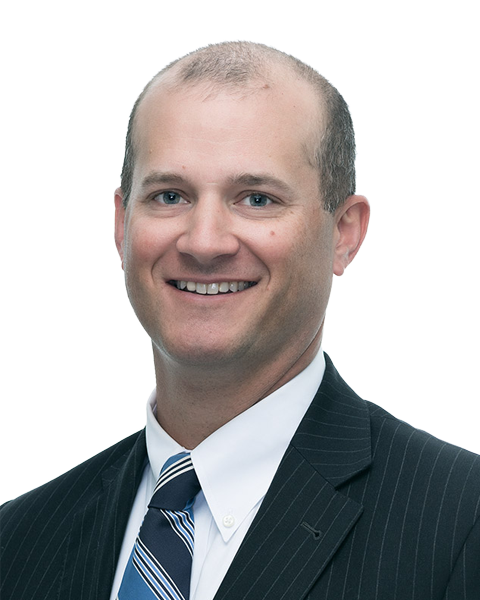 Freeman particularly enjoys using his experiences inside and outside the courtroom to advise businesses and non-profits on both big-picture organizational decisions as well as everyday management challenges. Freeman is civically active and has served in leadership positions on a number of local organizations, including the City Center Partnership, the ETV Endowment of South Carolina, the Heathwood Hall Episcopal School Board of Trustees, the Palmetto Club, the Midlands Chapter of the National Football Foundation , the Young Contemporaries of the Columbia Museum of Art, the Columbia Kiwanis Club, Trinity Cathedral, and the Columbia Area Davidson College Alumni Association. Freeman is also a 2007 graduate of Leadership Columbia. Freeman is a Columbia native who was educated at Heathwood Hall Episcopal School, Davidson College (B.A. History 2001), and the University of South Carolina School of Law (J.D. 2004). While at Davidson, Freeman was a three-year starter at linebacker on the football team and a member of the winningest team in school history. Freeman’s biggest takeaway from his time at Davidson is that he met his wife, Maryanne, a Nashville, Tennessee native who is also civically and professionally active in Columbia. Freeman and Maryanne are the proud parents of three sons.